Hello everyone! Great to see you all coming back to check out what we are doing each week. 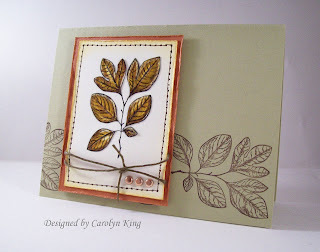 Today we have another challenge to share with you, this one was given to us by Carolyn King. 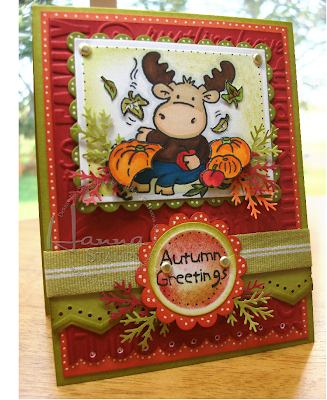 The challenge was to create a card using the technique "Crayon Resist". If you would like to try this technique you can find a tutorial for it on SCS. 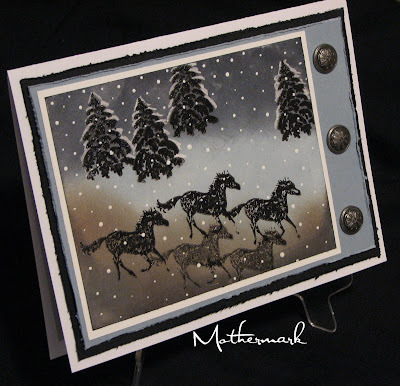 We would love you all to play along with us too, all you need to do is create a card using the Crayon Resist technique. Don't forget to come back and add a link to your card here in the comments section so we can take a look at your creation. If you are uploading to SCS, please use the keyword CCEEC. 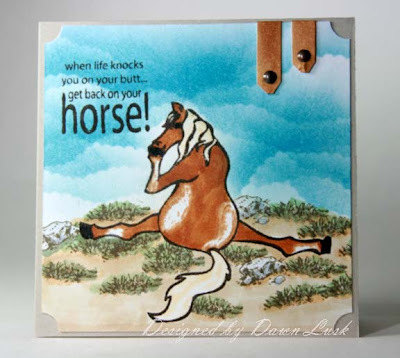 Ok now it is time to see all the creations from the CCEE Stampers team. Hi Ladies! Your samples are fantastic and what a fun challenge! I always forget about this technique ... thanks for bringing it back to my attention. 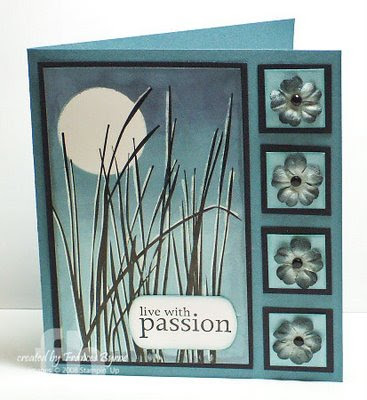 Here's my card: http://www.splitcoaststampers.com/gallery/photo/1047609?cat=500&ppuser=95678. HELP!! Every time I try this technique, the black ink smears?? What am I doing wrong?? I have never had any luck!! Your samples are drop dead gorgeous....sigh....guess I'll try again!! I have not tried this technique yet, looks great - if I have time this week I'll play along!!! I love coming and seeing what you all do each week!! I am amazed at the variety of challenge ideas as well as all your talent! !